It's that special time again when I feature you and your amazing creations! Thank you so much for sharing with us last week at the party. Keep the inspiration and awesome work coming! One of these days, I am going to get back to my original intentions of posting this on Fridays! I have two new teachers this year in third grade, and it is keeping me hopping to help them both with teaching a new grade. We are getting there! You can check out all of the awesome posts from last week's Bouquet of Talent here! There is still so much to see. As always, I wish I could feature everyone. You make the features such a tough decision each week. I will post the top 5 most viewed links at the party today! 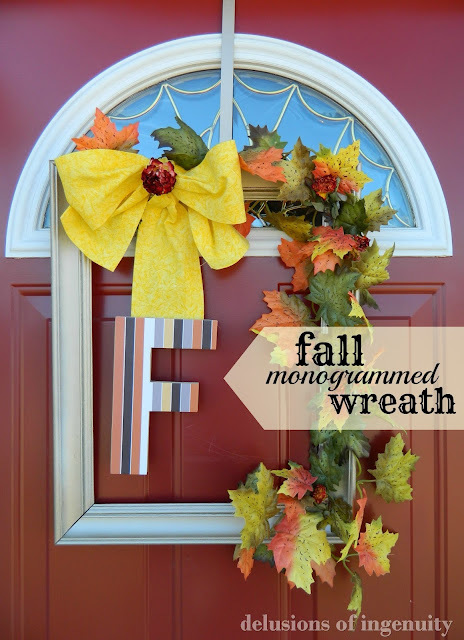 Delusions of Ingenuity shared a great tutorial for her beautiful fall monogrammed frame wreath. I love it!! 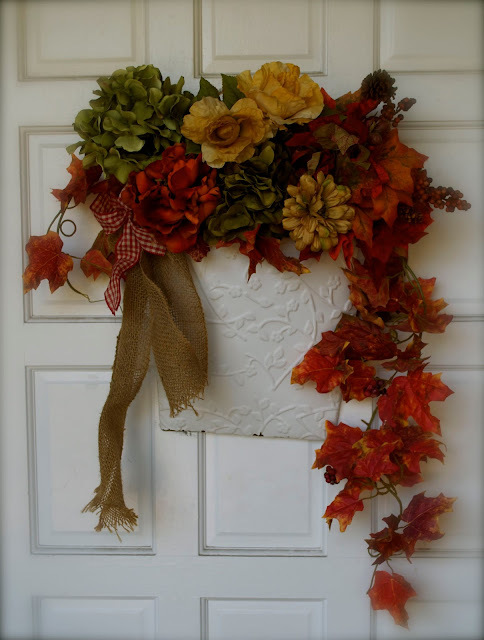 Make it Rane created this gorgeous fall decor for the front door. So pretty! Embellishments by SLR shared her beautiful fall mantel and decor! 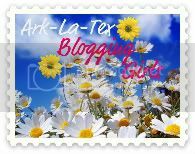 You don't want to miss this fabulous post. 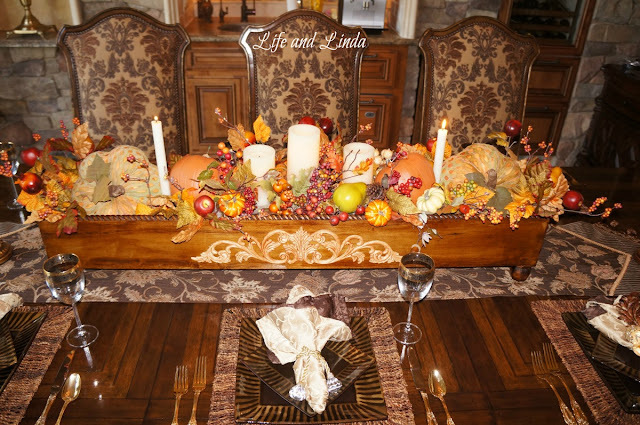 I am loving this beautiful fall table centerpiece by Life and Linda. Check out her gorgeous bronze and gold fall decor. Electric Red Barn shared how she made these awesome burlap vases from something we throw away everyday! Oh, I love this idea!! So clever! How awesome are these burlap Magnolia knockoffs by Purple Hues and Me? 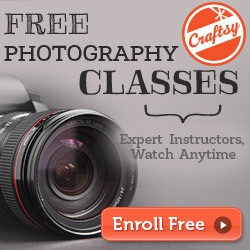 Check out her great step-by-step tutorial. 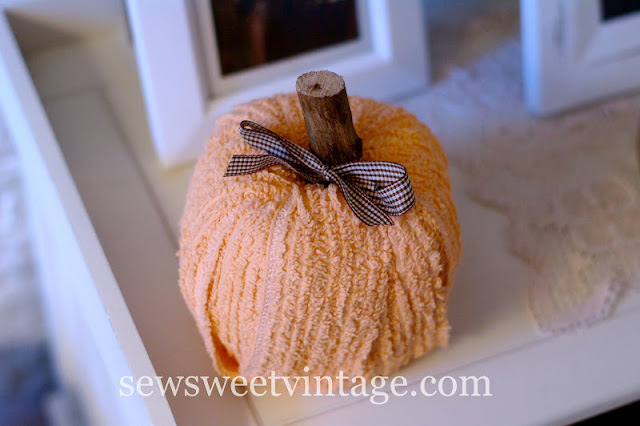 Sew Sweet Vintage shared a great tutorial for creating this adorable chenille pumpkin. So cute! Create Inspire did a fabulous job on this vintage wash stand. Love that blue! 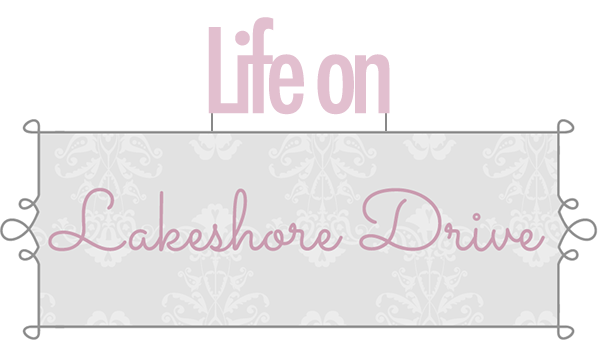 Life & Home shared this fabulous kitchen makeover! You can see more details of this makeover here. 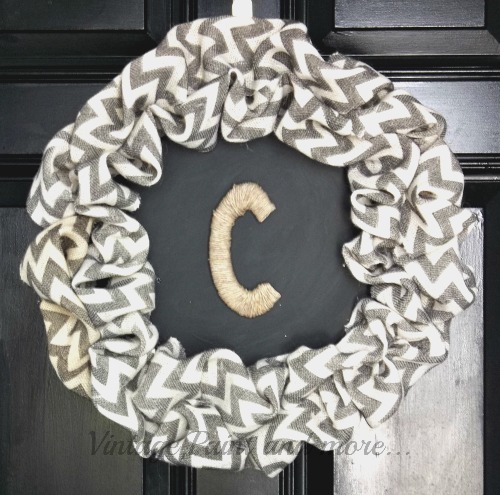 The chevron fanatic in me is loving this fall chevron wreath from Vintage, Paint & More! I love that she used a serving tray from the Dollar Store for her base. Check out this great fall project. 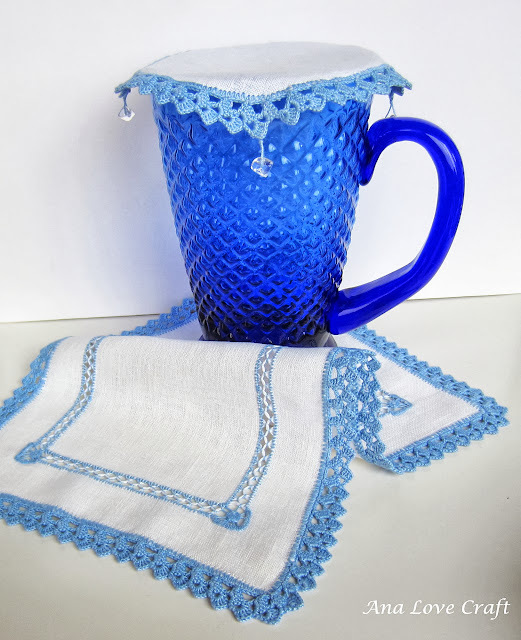 Ana Love Craft had lots of views with her gorgeous crocheted linen cloths! Her work is always amazingly beautiful. Yesterfood shared these delicious Dark Chocolate Cherry Pecan Brownies. Oh my, they look so yummy! 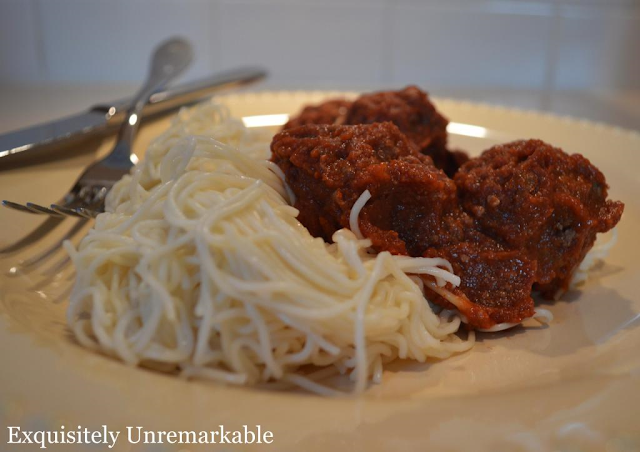 I love this crock pot recipe for meatballs and sauce by Exquisitely Unremarkable. I love those crock pot recipes and this looks so delicious! 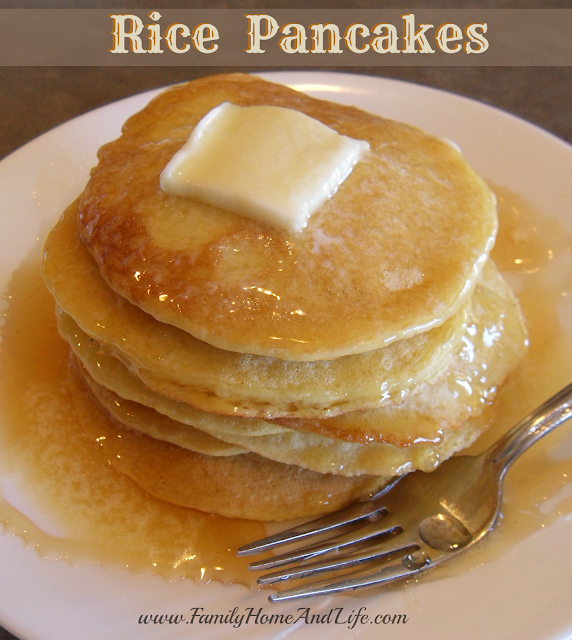 How yummy are these Rice Pancakes by Family Home and Life? The best part is they are gluten free! 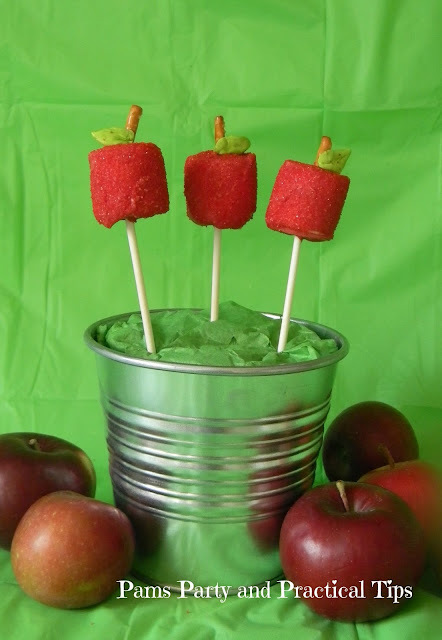 The teacher in me loves these adorable apple pops by Pam's Party and Practical Tips. What a great idea and they look adorable, too! 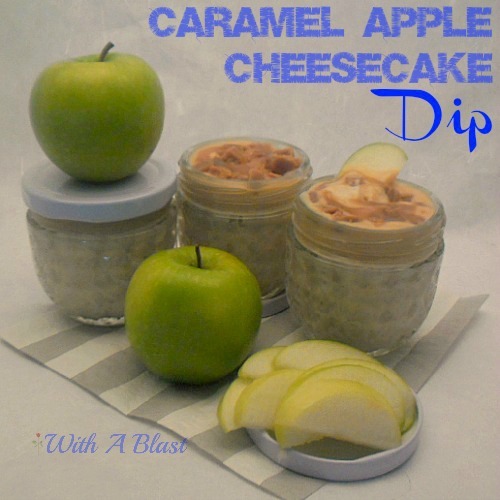 It doesn't get much better than Caramel Apple Cheesecake dip by With A Blast! 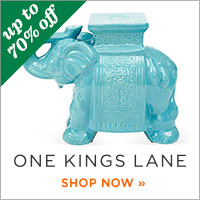 What a great fall gift idea. Confessions of an Overworked Mom shared this yummy dish for Baked Pearl Onions Au Gratin. I am always looking for new side dishes, and this looks so delicious. Thank you so much for sharing your talent with us this week. 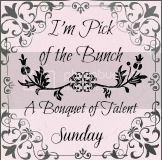 I hope to see you soon at the Bouquet of Talent party. Have a fabulous weekend!! Thanks so much for the feature Kathy! 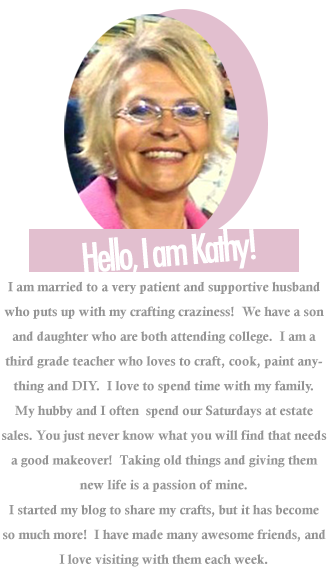 Thank you for the feature, Kathy! Thank you so much for featuring my linen cloths, Kathy! It was a great surprise :D! Thanks so much for featuring my burlap flowers, Kathy! All of your features are so creative and inspiring. I just love visiting to see all the awesome talent that join in too! Thank you so much Kathy for featuring my burlap covered cans.